Ishan is an Analyst based in Singapore. He leads Canalys’ global PC and tablet service, overseeing the quarterly market tracking and forecasting in these segments. He also develops the qualitative research agenda for the service and provides insights to support clients’ competitive and go-to-market strategies in these segments. His expertise also spans other mobility products, including smartphones and wearables, for which he supports research in Asia Pacific and the Americas and contributes to global consulting projects. He frequently appears on TV networks, such as CNBC, Bloomberg and Channel News Asia, as an expert industry commentator. He is also regularly quoted in major news publications, such as The Wall Street Journal and The Economic Times. 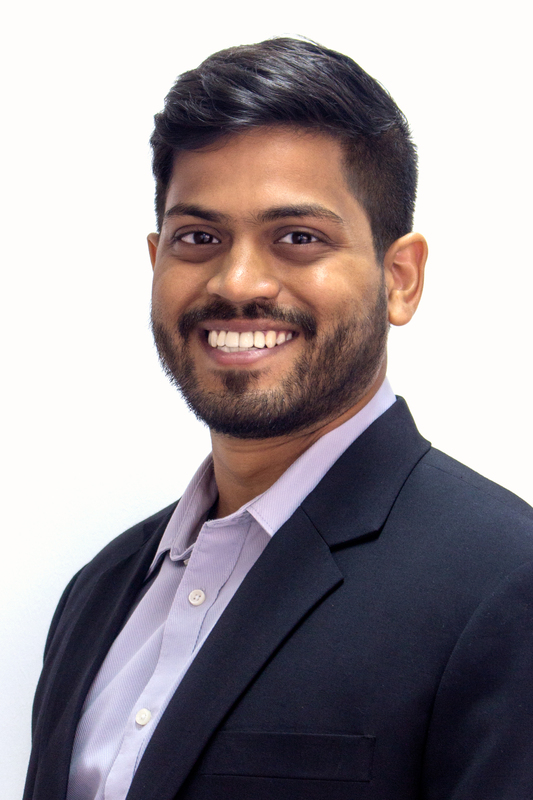 Prior to joining Canalys, Ishan worked as an economic consultant in Los Angeles, with a focus on retail and financial markets. His responsibilities included data analysis, statistical modelling and preparing industry research reports. Ishan graduated from Pomona College in California with a Bachelor of Arts, double majoring in Economics and Politics. He speaks English and is proficient in Spanish.